208 Clements Mill Trce 15A, York County, VA 23185 (#10236804) :: Abbitt Realty Co.
READY IN JUNE! 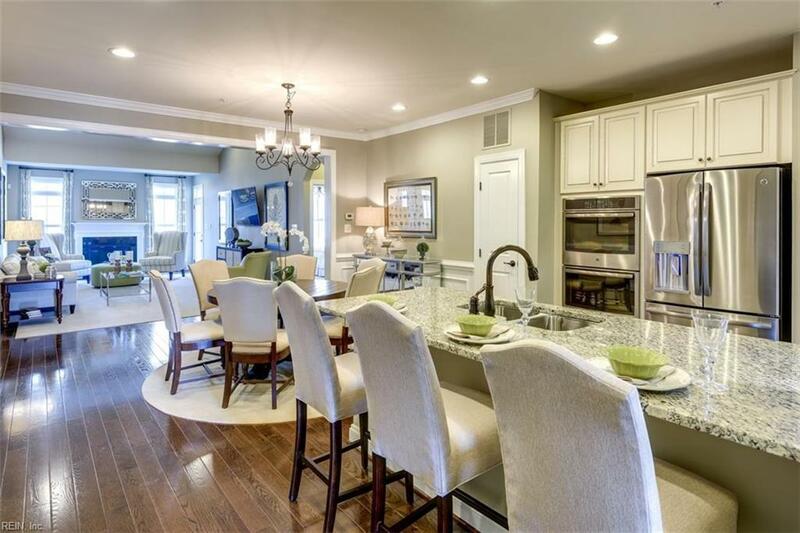 Don't miss this beautiful end unit SPEC home w/upgraded interior design package! 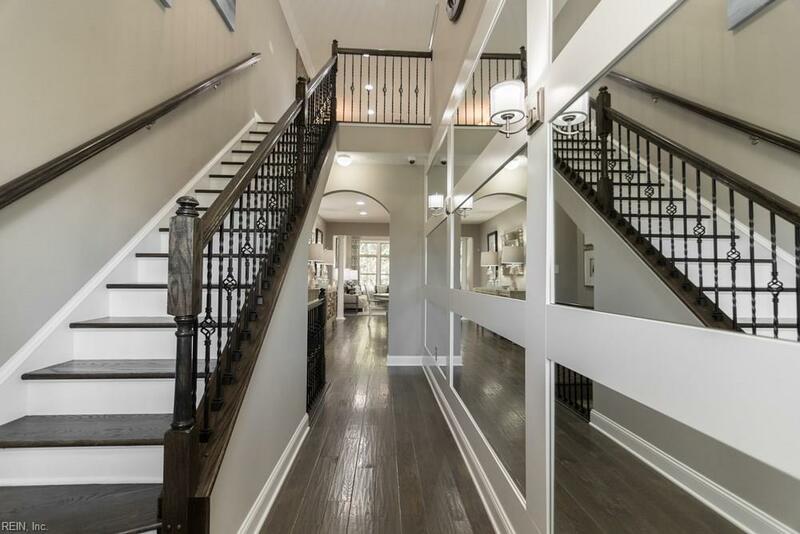 The Griffin Hall is a gorgeous 2 story townhome that includes a 1st floor owners suite, gourmet kitchen with granite countertops, stainless steel appliances, 42 cabinets and an outdoor DECK! 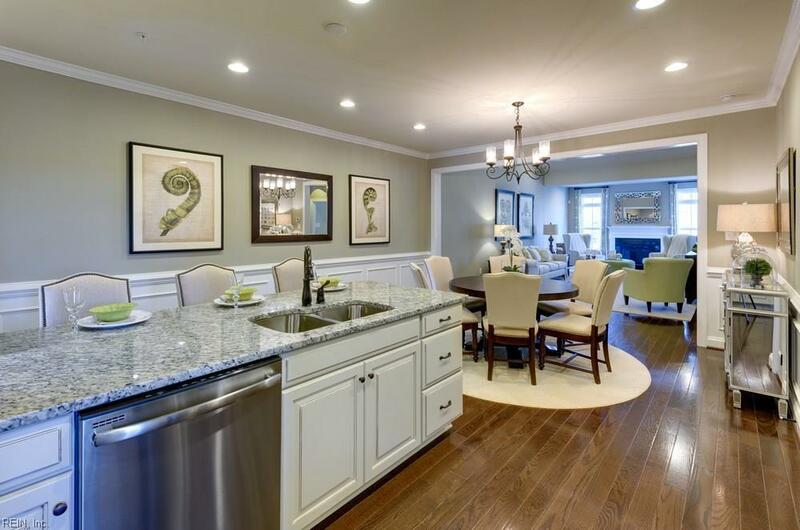 Spacious open floor plan with 9 ceilings, a great room and a large upstairs loft. Enjoy your own backyard without the hassle of dealing with lawn care! Whittakers Mill is York Countys fasting selling community offering low taxes and 1st floor living. Enjoy low maintenance living with a pool, clubhouse, & parks! Located less than 1 mile from Water Country, Shopping, Restaurants, I-64 and Route 199. BuiltSmart certified! To Be Built.